Emerging markets can offer investors opportunities for income growth outside their local investment market. Learn about the various risks and benefits of investing in emerging markets. Investors often consider investing in emerging economies because of various income producing opportunities they open up: either from increased business opportunities or from earnings resulting from ‘betting’ on the progress of developing countries in the form of investment products. What is an ‘emerging market’? An emerging market refers to countries or regions with progressing economies. These are typically economies that are moving away from traditional forms of income production activities, such as farming, and are advancing towards the progress enjoyed by other developed nations. These developing nations are more vulnerable to volatility because their economies are less mature and their per capita income is below the average amount. Despite this, they also have more opportunities for rapid growth, which leads to above average investment returns. Where are the emerging markets? According to the International Monetary Fund (IMF), the following countries meet these criteria: Argentina, Bangladesh, Brazil, Bulgaria, Chile, China, Colombia, Hungary, Indonesia, India, Malaysia, Mexico, Pakistan, Peru, Philippines, Poland, Romania, Russia, South Africa, Thailand, Turkey, Ukraine and Venezuela. The italicised countries are unique to the IMF list because other institutions, such as Standard and Poor’s (S&P), Morgan Stanley Capital International (MSCI) and Dow Jones, have different contenders on top of the 16 staples. Investors can access emerging market investments directly or indirectly, depending on how much capital they can inject and what type of exposure they want. Direct investment refers to foreign direct investments (FDI) where investors expand their existing business or transfer some of its operations to emerging markets. Investors take advantage of the lower value of the emerging market’s local currency to start a business and hire a less expensive workforce. Investors may also directly purchase international shares and hold the portfolio in their name. These shares may be purchased from the Australian Securities Exchange (ASX), if the business is ASX-listed, or in their respective local markets. An investor planning to invest in a local market would have to open a trading account or hire a broker in the country they wish to buy shares from. Those who prefer indirect investments may purchase shares of companies with active operations in emerging markets. Many companies listed in the ASX already have international operations: investors only need to read the prospectus to determine if a business has emerging markets exposure. Investors may also take the managed fund route by purchasing shares in emerging market funds. These shares can come in the form of index funds and exchange traded funds (ETFs) that are managed by professionals. These indirect investments may track the market capitalisation of their respective selection of emerging markets or try to outperform established indices. It’s best for potential investors to read the fund’s product disclosure statement (PDS) to know if the underlying investments and investment strategy are aligned with their objectives. All investments have risks—but risks are more pronounced in investment markets in spite of potential significant returns. 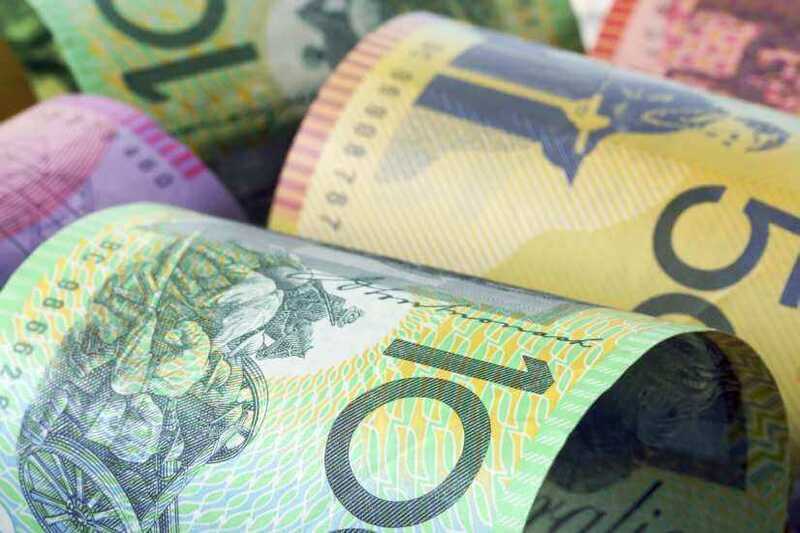 Despite using Australian dollars (AUD) to purchase shares directly or as funds, the underlying investments in foreign markets transact in their respective currencies. This means investment returns must be converted back to Australian dollars using current exchange rates. If the foreign market’s currency weakens, then the converted amount may be lower than expected. It’s a given that foreign markets operate on their own policies— these regulations can be very different from policies in Australia. Changes in foreign regulations may also affect the value of an investor’s total returns. One example of this is double taxation. In Australia, franking credits (still) exists to avoid double taxation on investment returns, but most countries have no similar system. Corollary to the example above, the Australian Taxation Office (ATO) also has a different taxation for income derived outside of Australia—an important thing to know for those who directly invest in foreign markets. It’s best to discuss foreign investment tax implications with a professional before actually injecting money in a foreign market. Many emerging markets operate in a different time zone. This means investors who directly own shares in foreign markets may not be updated on any changes in their investments’ value as they happen. Trades may also be executed earlier or later than expected—for instance, if any timing mistake is made due to daylight savings time. It’s still best for investors to discuss their emerging market investment options with a professional who can take their objectives and personal circumstance into consideration.